Steam is a popular digital distribution platform which is capable of giving Digital Rights Management (DRM), Multiplayer gaming, video streaming, and also social networking services. It is owned by Valve Corporation. It is available on all platforms including Microsoft Windows, Apple OS X, Linux, SteamOS, PlayStation 3, iOS, Android and even Windows Phone. Steam currently holds the record of being the largest digital distribution platform for PC gaming. As per calculations in 2013, Steam had almost 75% market share; revenue reached a massive $4.3 billion in 2017. This represented a total of 18% PC game sales worldwide. When we think about PC games, the OS that comes to our mind is always Windows. Windows 7 64 bit is loved Gamers as it allows them to install and run pirated versions of some of their favorite games with ease. Windows 7 64 bit saw an increase in installs recently and this might be because of PUBG. PlayerUnknown’s Battlegrounds commonly known as PUBG is one of the most popular online multiplayer game as of now. Microsoft loves the fact that they are market leaders when it comes to PC gaming. They also love their Xbox gaming franchise. Microsoft’s recent reorganization didn’t affect their focus on gaming. 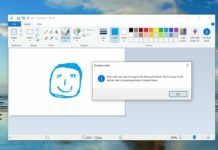 Microsoft brought a lot of gamer-friendly features with Windows 10 Creators Update. Microsoft introduced a Gaming section in Windows 10 which consists of some great features like a Game Bar which has options for taking a screenshot and screen recording with or without the use of microphones. This can be a really useful option for people who are really into games. They can record their gameplay and upload it to YouTube for instance. They wouldn’t need a separate screen recording app. There is also a dedicated Game Mode which enhances the performance of the PC while playing games. This is done by disabling some of the apps and services that work in the background. There is also a built-in option to broadcast gameplay. 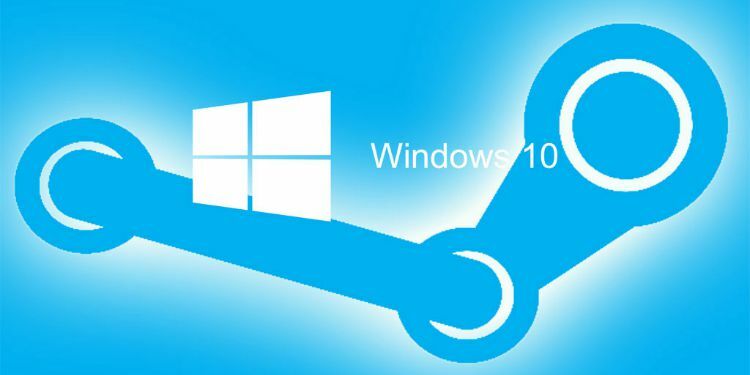 As per the latest statistics calculated by Steam, Windows 10 is seeing more love from gamers. Windows 10 saw an increase of 10.28% bringing up the total market share to 35.69% on Steam. Windows 7 64 bit saw a massive fall of 11.45%. 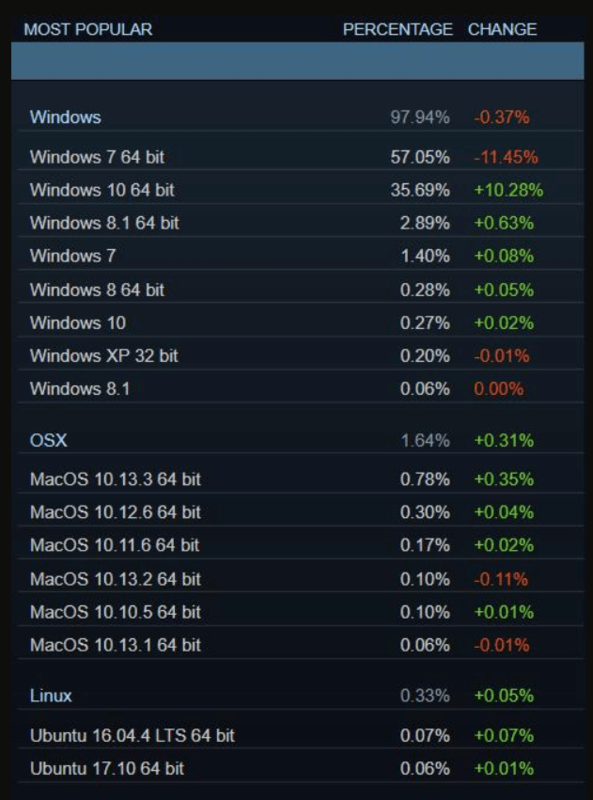 But Windows 7 is still the market leader in Steam with a total share of 57.05%. This may decrease soon as more people as adopting Windows 10. Interestingly, Windows saw a decrease of 0.37% overall but is miles ahead of the competition with a share of 97.94%. 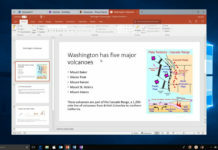 Microsoft will soon release the Windows 10 Spring Creators Update which will see more improvements and features that may be alluring enough for more gamers to adopt Windows 10.